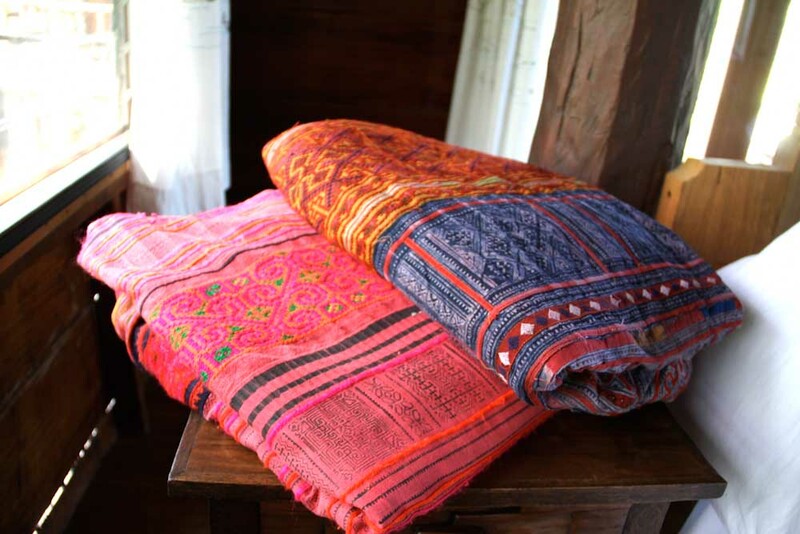 As I’m stocking up for the shop, I have been receiving pre-orders for traditional ethnic textiles hand stitched and hand-dyed by surrounding tribes as a source of sustaining their culture. I have fallen in love with these magical forms of art translated into vibrant fabrics. These textiles connect us with disappearing cultures in the developing world as fast as old-growth forests. 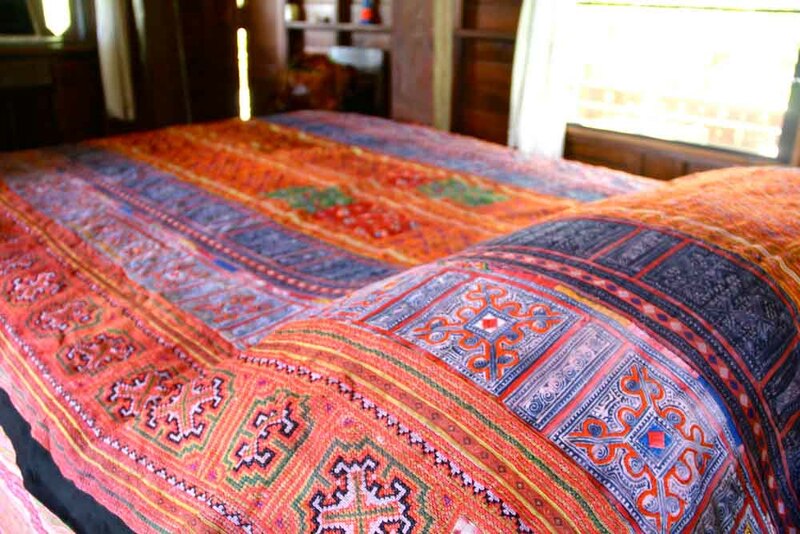 Fabrics of the Indigenous people are silent storytellers of traditions, and art. I’m attached to each piece I send off boundaries away, and happy to know they are to be appreciated for their aesthetic significance. 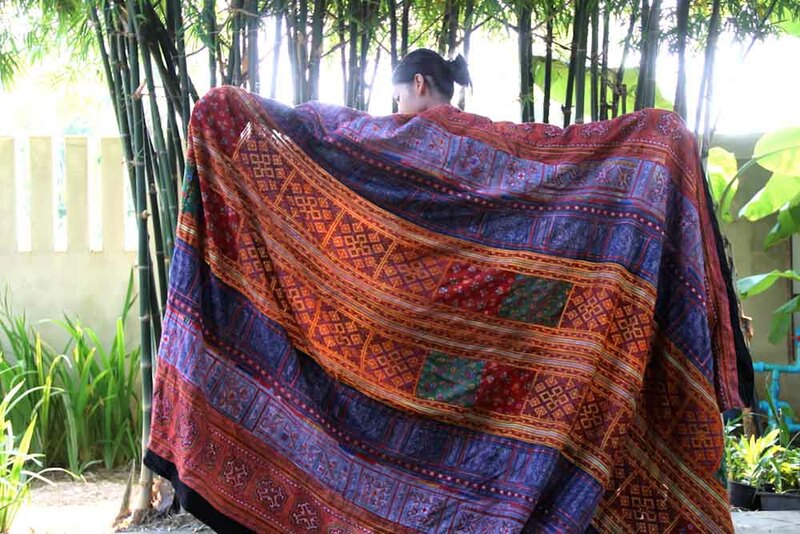 If you are interested in pre-ordering tribal textiles please email me at info@newcropshop.com.